Are your ready to receive more clients with google traffic? For a Free Website Analysis! 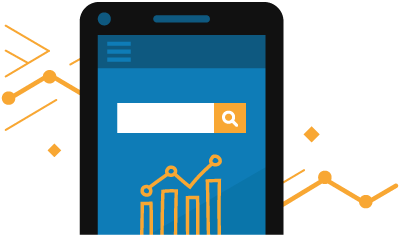 Increased Exposure Our proven SEO strategies get you found on search engine results pages, whether users are on desktops or mobile devices. Monthly Reports We send monthly reports with rankings updates and noteworthy news, to inform clients of any changes in the industry. 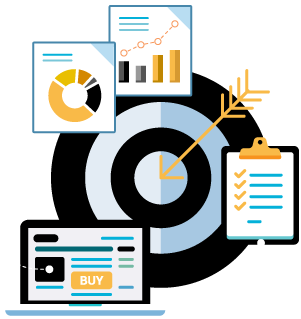 More Customers Effective SEO drives more customers to your website, where they learn about the benefits of your products and services. Increased Revenue Naturally, when more customers visit your website, you make more sales and earn higher profits. Search terms are a huge component in achieving SEO. 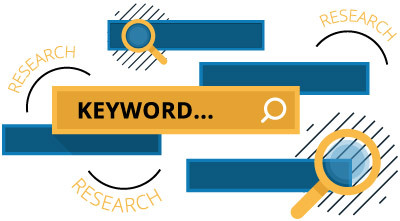 We know how to determine which keywords and keyword phrases can be used to produce the best results. Because some have extreme competition on the Internet, it’s important to also use keywords that will attract customers but that have less online competition. There are SEO strategies that catapulted websites to top ranking in the past that will now get a website severely penalized, setting back all SEO efforts. Every day you aren’t making progress in search engine rankings, you are missing out on business that goes to competitors who have their online marketing going in the right direction. Generating more traffic to your website with marketing and organic search engine optimization services is equivalent to increasing revenue for your business. We have developed reliable techniques that produce desired results, all the while using “white hat” techniques. Tony is dependable and always has a smile and a great attitude. I could trust him to get things done and it was a pleasure working with him. I have known Tony for over 8 years he is a great friend and exceptional business associate. Tony has a way of always looking at the brighter side of life and has a knack for inspiring others to create the success they want in life. Tony is a great guy, and an excellent worker. He is dependable, and knowledgeable in his profession. I have no hesitation in recommending Tony to any of my friends / family / clients, as I know they will be in good hands.